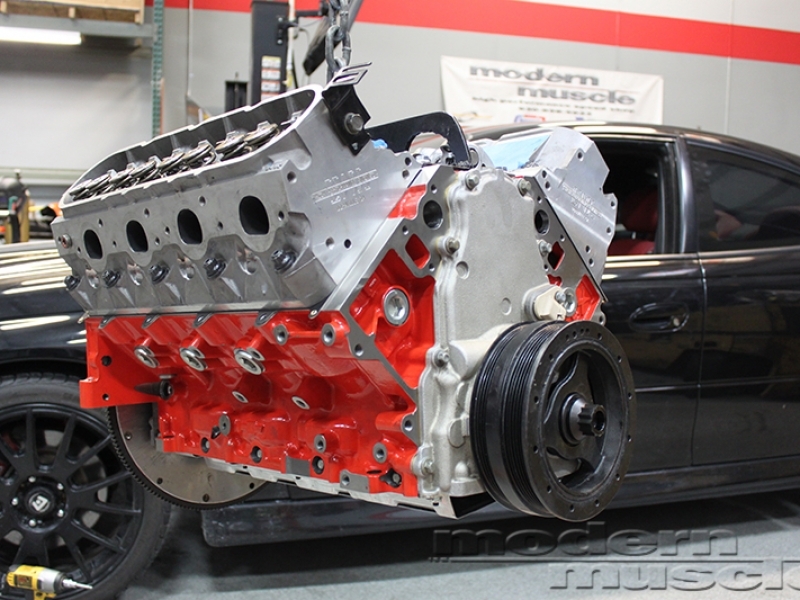 Are you looking to put a modern EFI power-plant into your classic muscle car? modern muscle can fulfill the complex needs to do a successful engine swap. The breadth of knowledge needed to do a clean, functional and reliable swap is significant. Our experience professional staff can take make your wishes a reality. There is far more to these swaps than dropping the engine in the chassis. We have the experience necessary to foresee potential setbacks and to not overlook any detail. Our knowledge of the complex power delivery systems makes our build the cleanest, most successful swaps possible. modern muscle has access to any part or electrical system that is required for your build. We can facilitate the addition of any modern convenience system in your classic vehicle.